After serving girls in Long Beach, CA and the surrounding communities for the past 5 years, 4GIRLS is proud to announce that in 2016 we will be expanding our program! 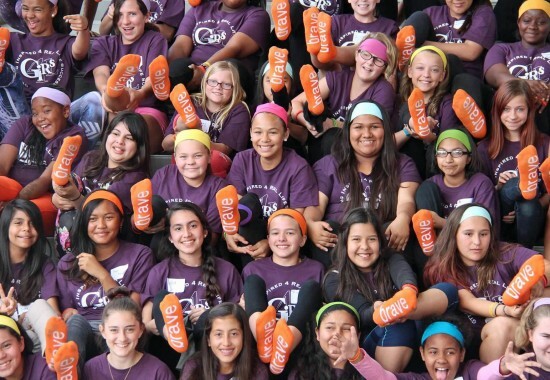 Middle school girls in Santa Ana and Anaheim will now have the opportunity to participate in the 4GIRLS program in Orange County. 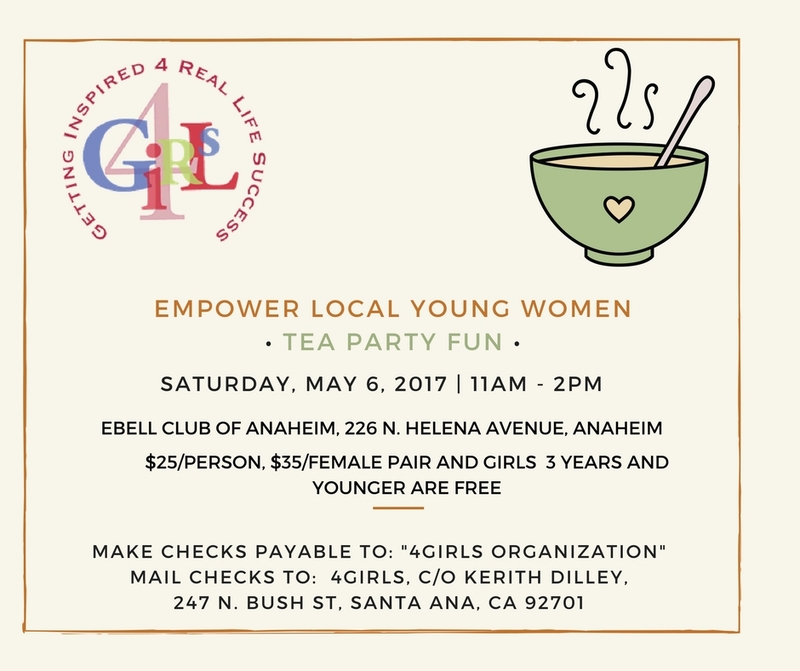 Due to this exciting growth of our organization and because 4GIRLS will be hosting two workshops in 2016 rather than one, we are in need of your help. Unlike previous years, we will not be holding our annual fundraising gala in the spring and instead will be holding it in the winter of 2016. 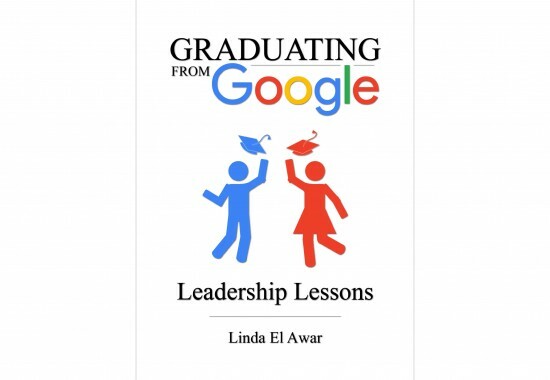 As such, we have looked at alternatives for raising the necessary funds to cover all of the expenses associated with our program (you may recall that all 4GIRLS participants attend our workshop and ongoing empowerment activities at no cost to them). We have decided to pursue the GlobalGiving program as the primary means to fund most, if not all, of our 2016 activities. 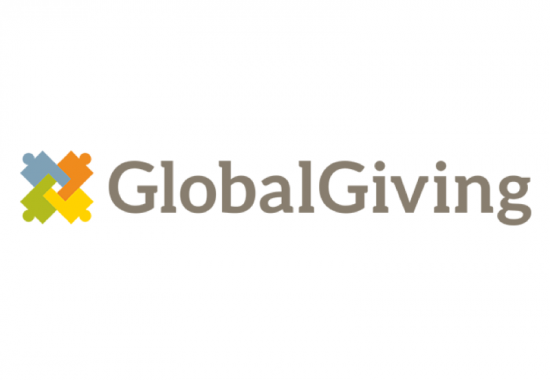 GlobalGiving is a global crowd funding site that will allow our organization to connect with donors and companies worldwide. In order for us to be granted a platform with GlobalGiving we need to raise enough funds during their upcoming “open challenge” to demonstrate to their organization that we have community support before they give us access to global support. Your generosity will make a difference to our organization and to the hundreds of middle school girls that we hope to inspire and empower in 2016 with our mission that they are inherently valuable, beautiful and powerful. 4GIRLS is now officially registered and accredited by Global Giving, a global crowd funding organization, providing additional fund raising avenues and corporate donation matching opportunities.